Transformers: The Last Knight (film, 2017). A 2017 American science-fiction action film with "PG-13" rating by Paramount Pictures. Directed by Michael Bay. Official Trailer. Transformers: The Last Knight is a 2017 American science-fiction action film directed by Michael Bay. 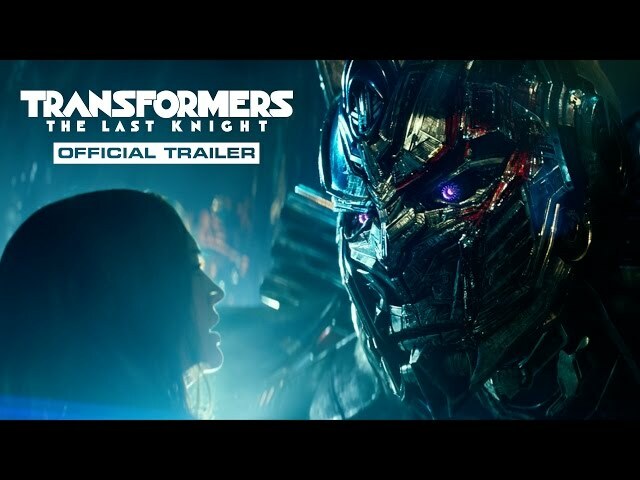 Transformers: The Last Knight - New International Trailer - Paramount Pictures. In 484 AD, King Arthur and his knights fight a losing battle against the Saxons. Elsewhere, Merlin approaches the Knights of Iacon, a group of Transformers hiding on Earth, to help win the war. They hand him an alien staff, before transforming together into Dragonstorm and turn the tide of the battle, but warn Merlin that a great evil will come for the staff. In the present, three years after the Hong Kong Uprising, Optimus crash-lands on Cybertron, and meets his alleged creator Quintessa. She blames Optimus for Cybertron's destruction and brainwashes him into helping to gain Merlin's staff, which can absorb Earth's energy to restore Cybertron. Optimus is renamed Nemesis Prime. Earth is revealed to be the slumbering Unicron, the ancient enemy of Cybertron, and whose horns are emerging across the planet. On Earth, Transformers remain unwelcome amongst humanity, apart from in Cuba, and are hunted by the Transformers Reaction Force (TRF), a paramilitary force manufactured from the fallen Cemetery Wind. However, the U.S. military, particularly those who had formerly worked with the Transformers, such as Colonel William Lennox, is secretly against the new policy. Cade Yeager, an ally to the Autobots, helps hide refugee Transformers from the TRF in his remote junkyard. In the war-torn Chicago, Cade, Bumblebee, young scavenger Izabella and her Transformer companions Sqweeks and Canopy help a group of children evade the TRF drones, but Canopy is killed by a fighter jet. Cade receives a mechanical talisman from a dying Autobot knight and has a brief standoff with the TRF and their leader, Santos, before being saved by Bumblebee, Lennox, and Hound. Cade returns to his junkyard with Izabella and Sqweeks with the talisman. Both Megatron and the U.S. government become aware of the talisman's value and power, reluctantly joining forces to obtain it. A group of Decepticon prisoners are released to aid in the mission. A Cybertronian/Quintesson Sorceress, the "Prime of Life and the creator of Cybertronians"
Principal photography began on May 25, 2016, in Havana, Cuba, with a few scenes shot by a "small team". 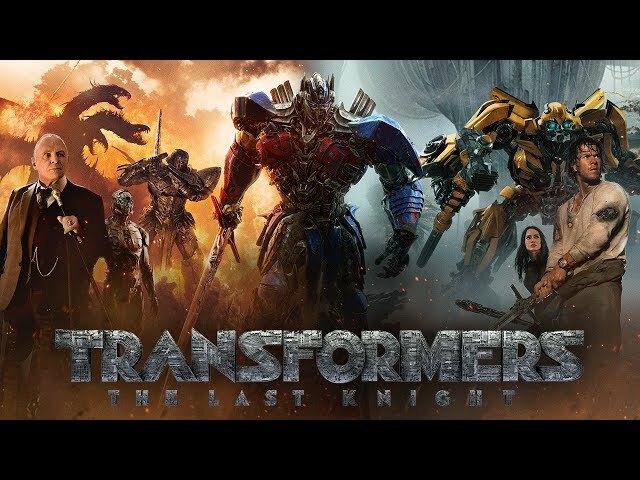 The film Transformers: The Last Knight was scheduled to be released by Paramount Pictures on June 18, 2017 (Odeon Leicester Square), on June 21, 2017 (United States), on June 22, 2017 (Germany), on June 23, 2017 (Turkey) and on June 24, 2017 (Sweden). The duration of the film is 154 minutes. 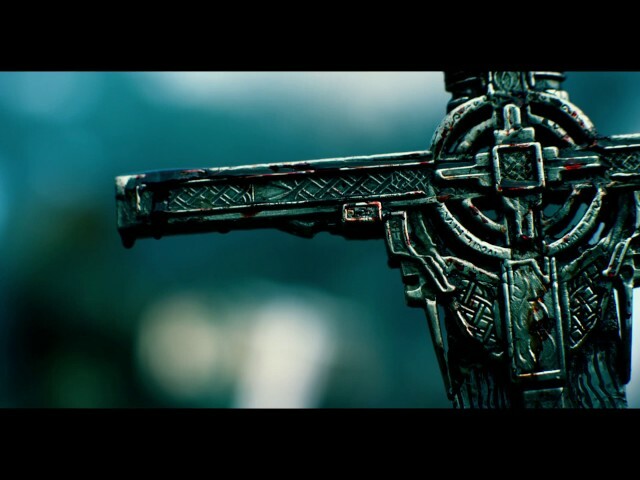 With a budget of $217 - 260 million, the film grossed over $605.4 million. 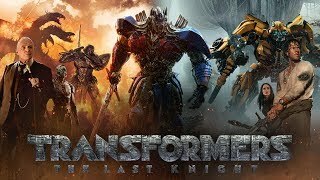 Transformers: The Last Knight got low rating from critics. The audience dislikes the film either. Audiences polled by CinemaScore gave the film an average grade of "B+" on a scale ranging from A+ to F.